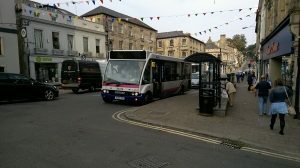 Somerset County Council is the local authority which operate buses. You can visit their website for more information or contact them here. There are other bus/transport service providers which are privately owned. 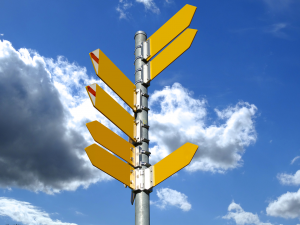 You can search for and view bus timetables on the Traveline website. We can print off a timetable for you at the Town Hall or at our Information Point in the Black Swan at a cost of 10p. Please be advised: Bus operators can change their timetables on any day during the year providing they give the Traffic Commissioners 56 days’ notice. Contact them on 08717 818181 or visit their website. You can buy tickets at Frome Town Hall. Contact 01823 331356 or visit their website. Tickets are also available from our Information Centre point in Frome Town Hall. 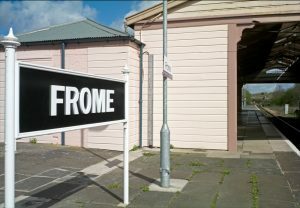 The railway Station in Frome is located just off Portway. Contact 08457 484950 or visit GWR website. 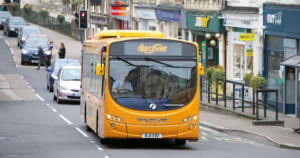 To apply for a concessionary bus pass please download and complete Somerset County Council’s application form here. You will need to complete this form and send it to them with a recently taken photograph (colour passport style), along with proof of your age, home address and any disability. 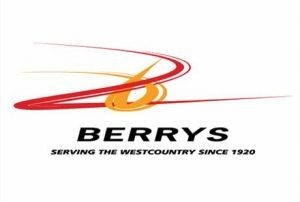 Your bus pass application will be assessed and verified by Somerset County Council, and then the pass will be sent directly to your home address. They will also advise if you have not been successful in obtaining a bus pass.